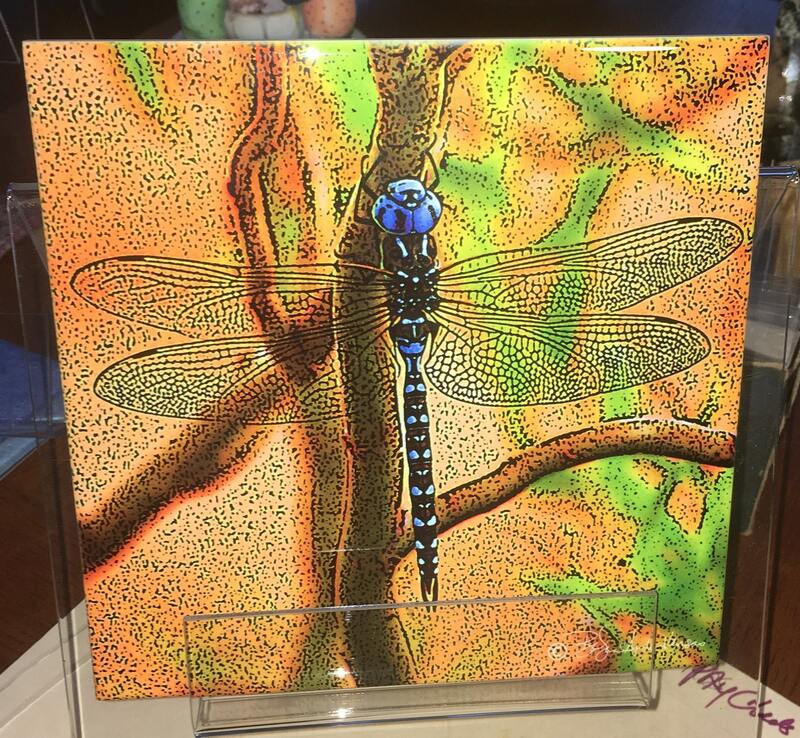 Art Tile - Blue Dragonfly 8" x 8"
I love when Dragonflies start dive bombing everything in the garden. 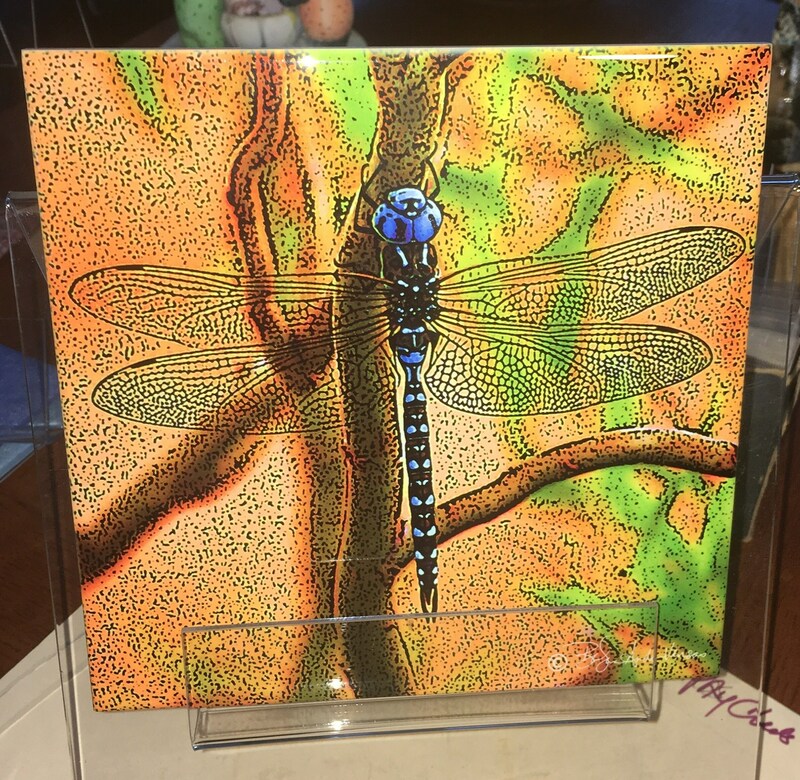 A beneficial garden insect, their prey include mosquitoes, midges, moths and other flying insects. Keep them in your garden by providing a clean pond as the larvae live in an aquatic environment. 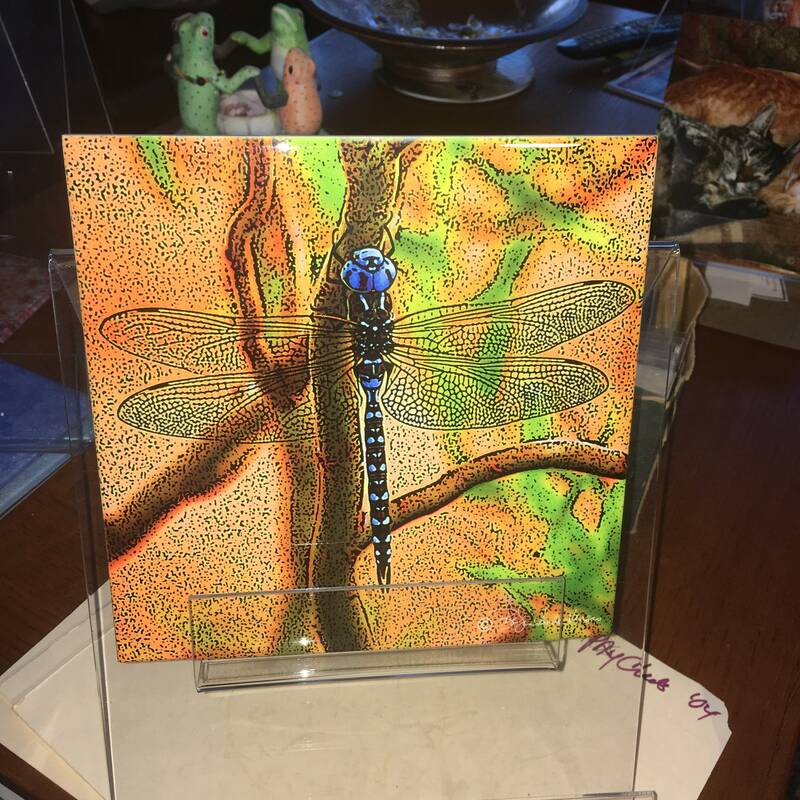 I am a multi-media artist and the Blue Dragonfly is an Enhanced Photograph. 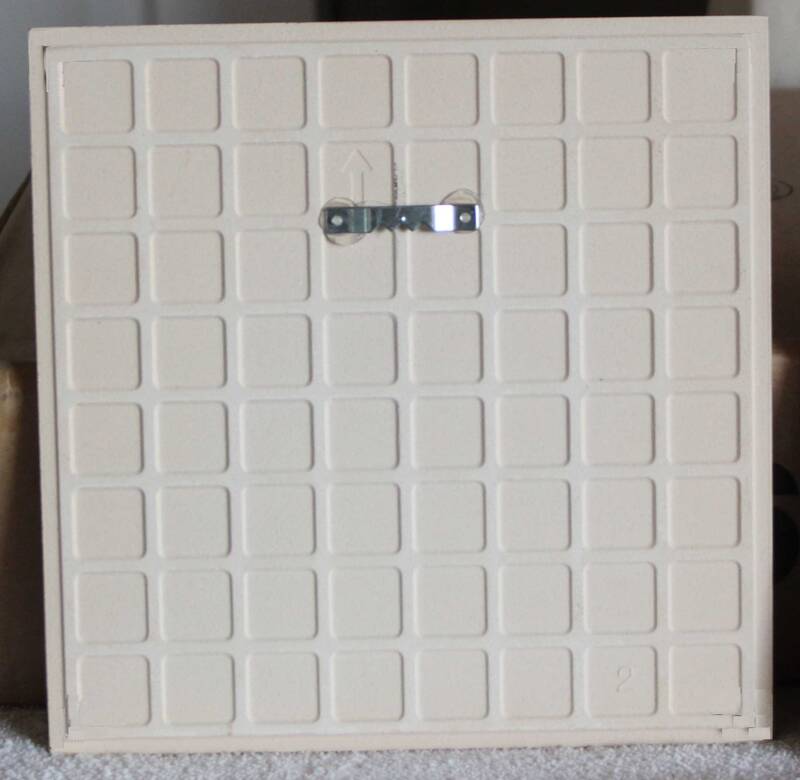 To make the Tile, I buy the blank tiles and use dye sublimation to transfer the image onto the tile.